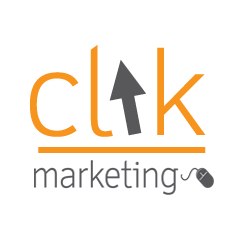 ReMarketing is an effective way to reconnect with potential customers who came to visit your website but didn’t make a purchase or contact you at the time. ReMarketing also known as ‘Retargeting’ is an effective ad strategy that displays targeted ads across channels such as Google search and Facebook to those who have recently visited your website. David explains exactly how this works and why the conversion rates and return on investment are so high. Question and Answer time with participants. 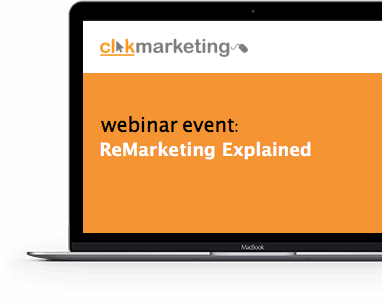 David will walk you through an explanation of ReMarketing and show why it’s the most effective method for conversion.